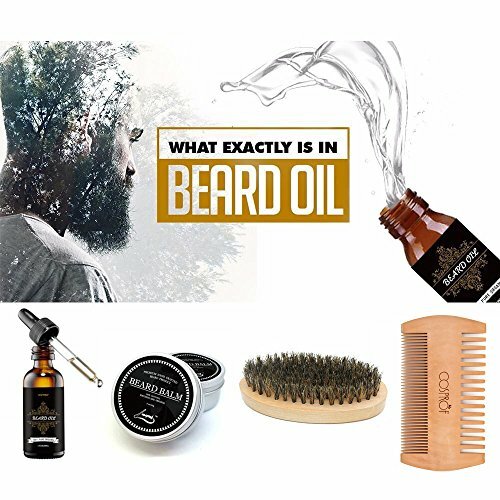 Ingredients(beard oil): A perfect,fragrance-free blend of 100% pure,organic cold pressed,unrefined Golden Jojoba oil,100% Pure,organic cold pressed,unrefined Moroccan Argan oil. 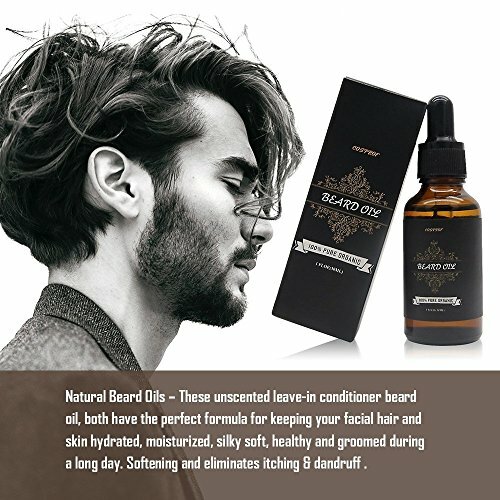 Cosprof 100% Natural Beard Oils – Our beard oil allows you to take full control over the shape and style of your beard. The lightweight formula is not greasy nor will it weigh your beard down.With regular use, your beard will become stronger and healthier. 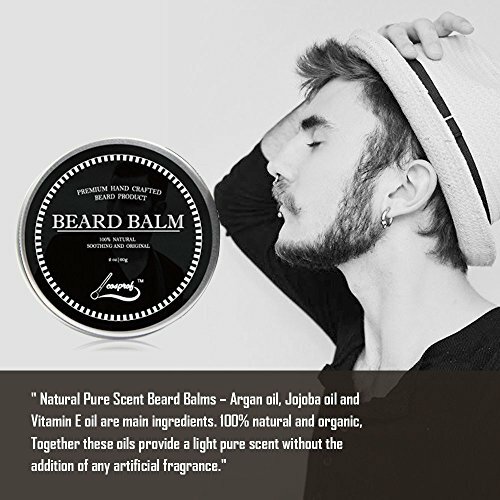 Natural Ingredients & Pure Scent Beard Balms – Our unique balms are designed to make your beard look and feel thicker – something a brush and comb simply can’t do. 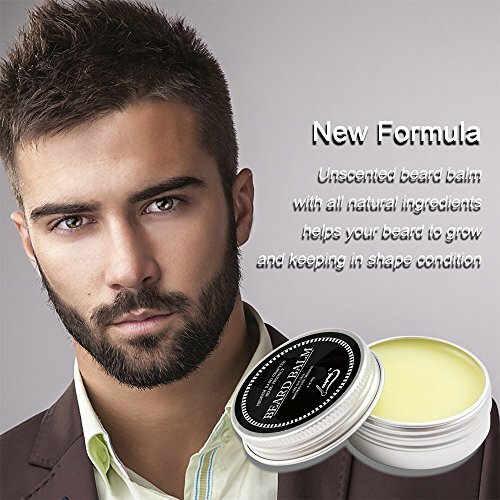 Smooth Cosprof Beard Balm includes Myriatica Fragrana Houtt, Sesame Oil, Milk butter, Green Tea Oil, Clitoria Ternatea,Coconut Oil.Together these oils provide a light pure scent without the addition of any artificial fragrance. 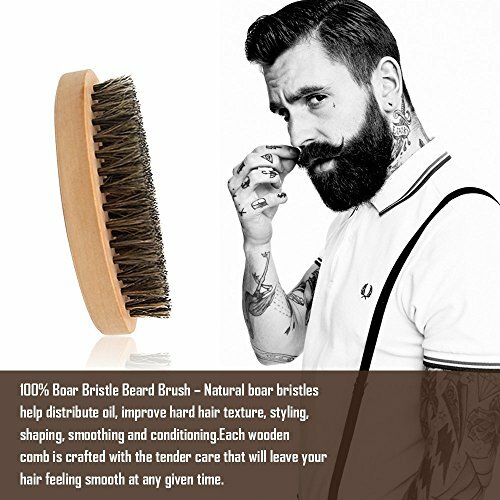 Beard Brush With Tough Bristles – Ensure you receive great results when it comes to shaping, styling and simply grooming your facial hair. 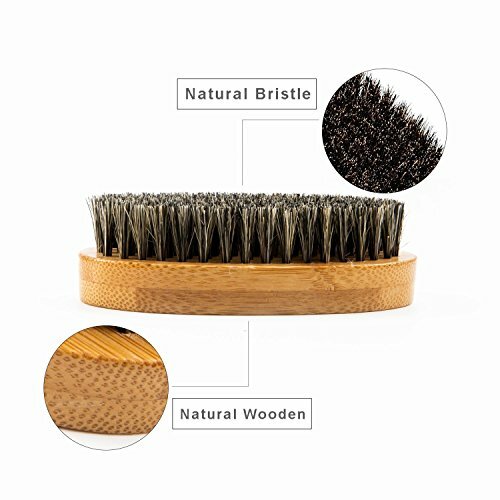 This brush contains no extra synthetic filler bristles that could detach while brushing your dry beard, or irritate the skin underneath. 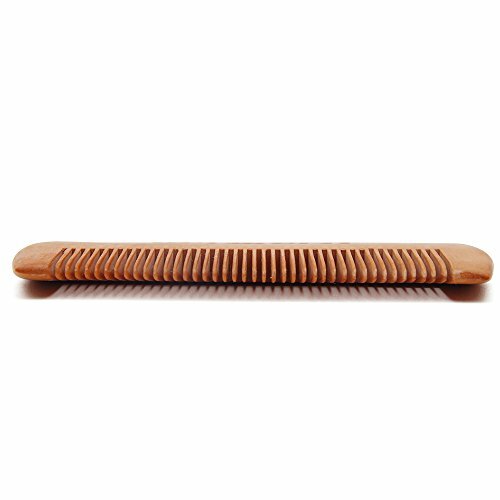 Whether your facial hair is short medium or long in length, this brush will have you looking your best with an elegant men’s beard others envy. 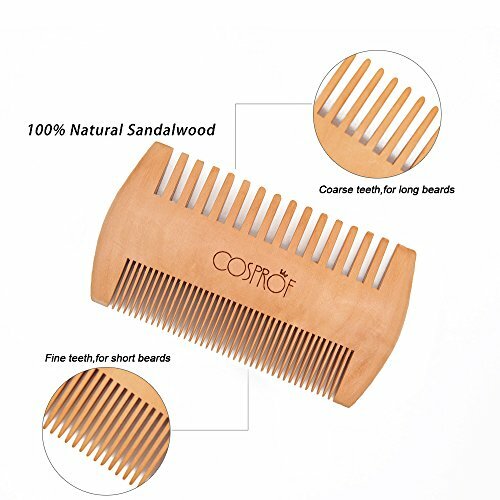 Most Comfortable Beard Comb – Specially designed to groom all beards (long & short).the perfect accessory to help your beard grow and stay smooth & strong. 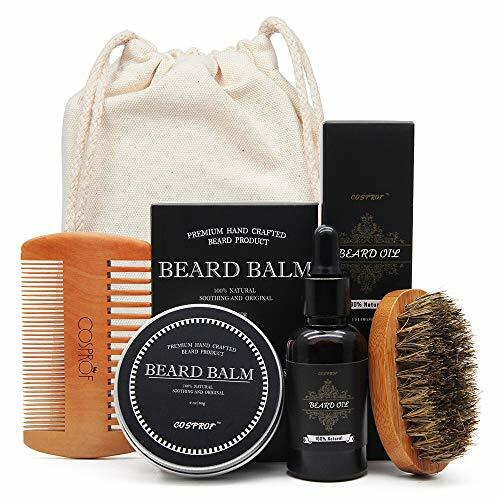 Perfect Beard Kit – This kit will be a best gift for a bearded friend, Colleague, family member or husband that could use some beard care products to tame up his beard and mustache! The great beard accessories and tools. !